All of our products are imported direct from our factories and partners across Asia and Europe. Pius takes utmost care in the transport and handling of our products to ensure that our customers will receive the best quality products at a great value. We invite you to take a quick glimpse into our factories and the complex process we take to manufacture our products. 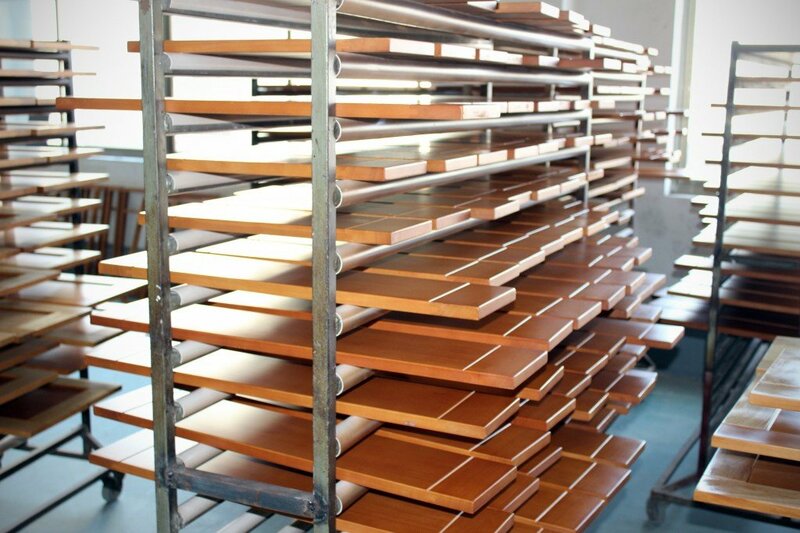 Our cabinets are manufactured in a 50 acre factory located in the Pudong Industrial Area near urban Shanghai. All the parts going into the cabinets are inspected thoroughly at multiple checkpoints in the assembly and we make sure that all parts used in the production of our cabinets are to ISO 9000 standards. Pius knows how much a kitchen means to a home, and thus we build these cabinets to last. Constructed with 5/8″ Plywood boxes, solid wood or acrylic HDF doors and plywood frames and quality hardware, Pius cabinets are never made with formaldehyde and the cabinet finishes will be resistant to peeling and cracking. Pius buys stones from quarries located all over the world, not limited to Italy, Brazil, India and China. 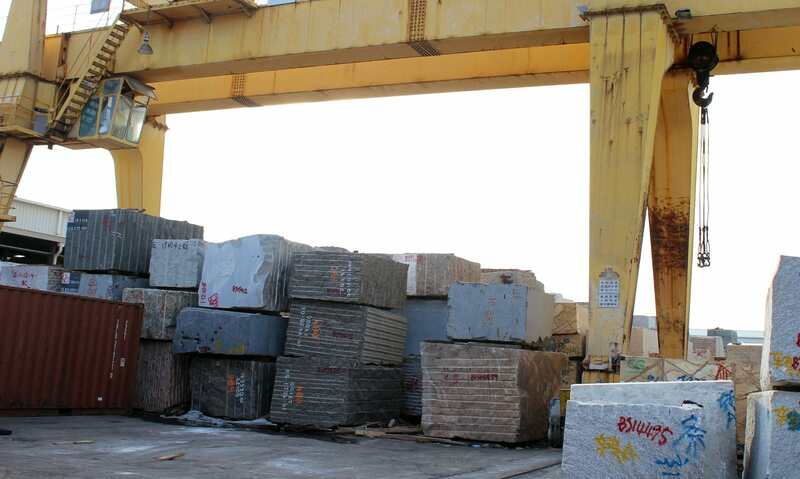 All the quarried stones are then brought to our fabricating facilities in Shanghai, Pudong where our skilled employees cut and polish the raw slabs to standard sizes. Using the most modern and sophisticated machinery from respected international brands like Breton®, Pius’ ensures that our pre-fabricated slabs cut straight and the edges are done consistently on every slab. Our employees and their safety are also one of our company’s main priorities. All employees are required to wear the proper safety gear when on factory premises.